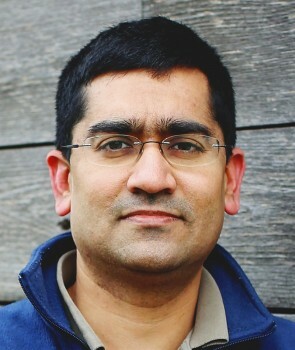 Deepak Ray is a postdoctoral research associate with the Institute on the Environment’s Global Landscapes Initiative. He conducts research on how global crop production is changing over time. He answers questions such as where the green revolution has stopped, and where crop productivity gains continue and why. To answer these broad questions, he builds crop statistics databases and analyzes the big data. He is a climate scientist by training and is now focusing on problems connected with climate and agriculture.